We love what we do. 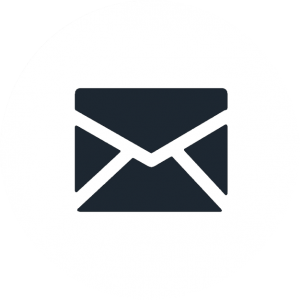 Whether it’s scientific analysis, planning, engineering, design, or training, we offer decades of experience and knowledgeable, friendly staff. We do great work for our clients near and far and have some fun along the way! 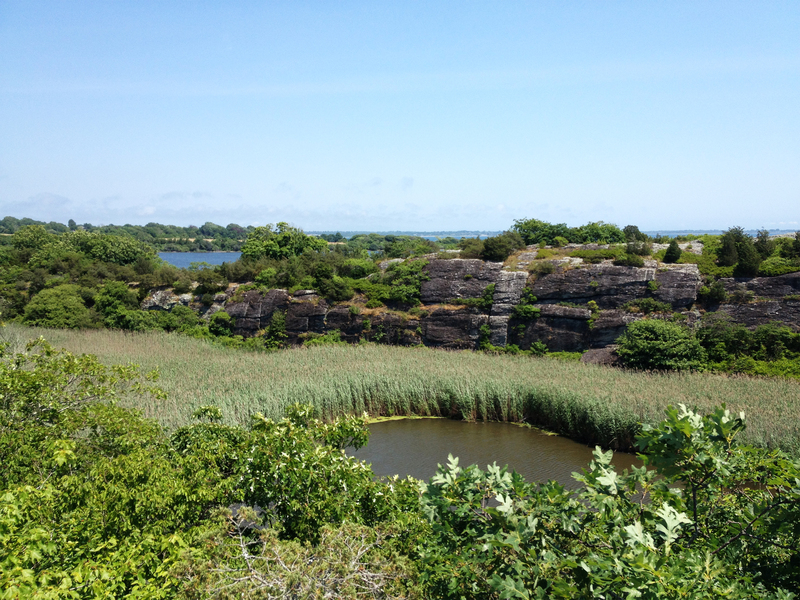 We collaborated with the Town to explore, mimic, and monitor the two living shoreline systems. One of the many goals of the project is to create a more resilient shoreline to face future uncertainties, such as sea level rise. 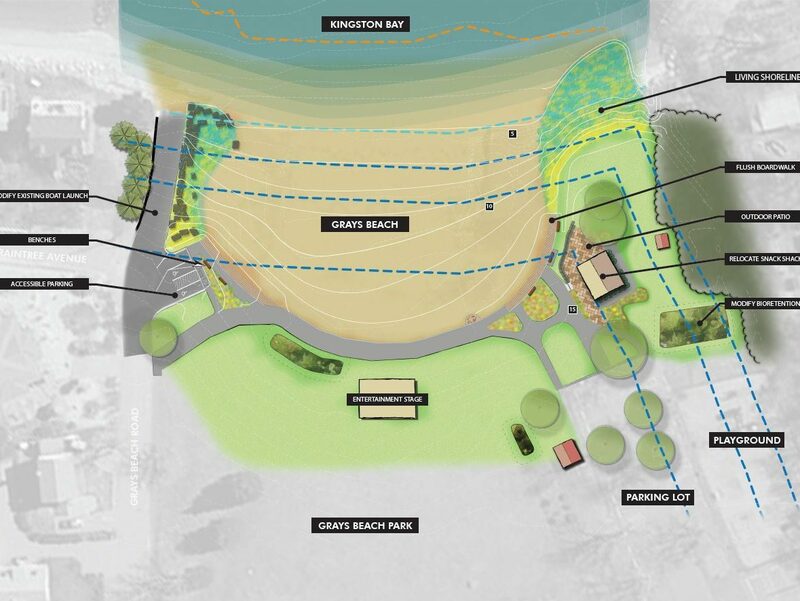 The project also aims to improve beach access and safe recreation for all. 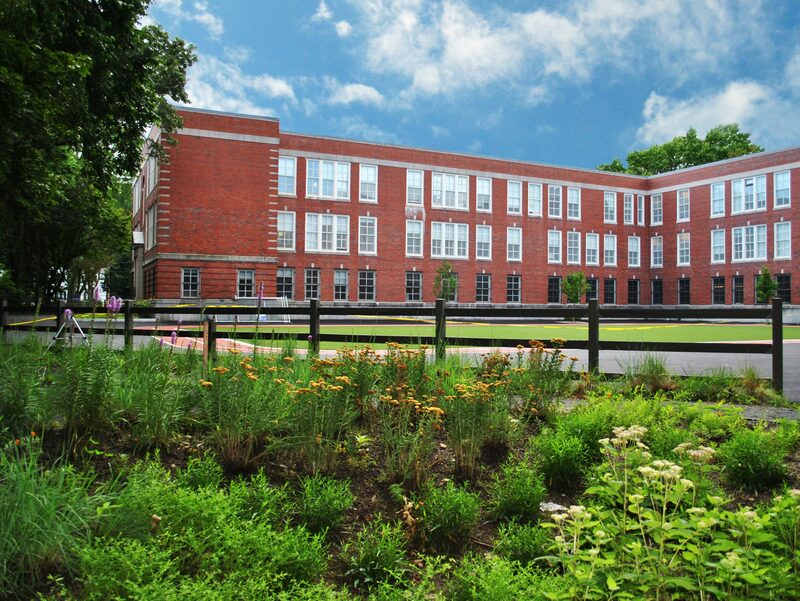 We collaborated with the Boston Water and Sewer Commission and Boston Public Schools to install green infrastructure at five schools to pilot various alternatives for improving stormwater management and phosphorus reduction. 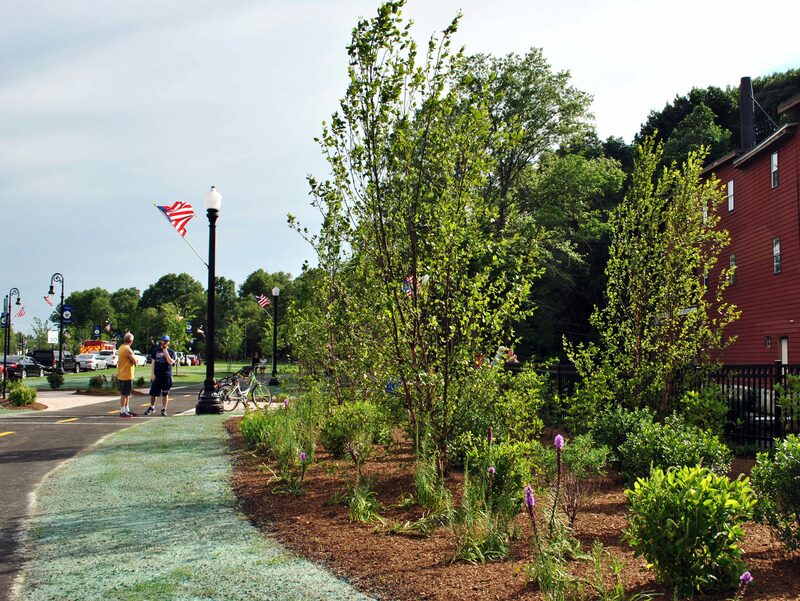 Our staff led the design team with support from Offshoots, Charles River Watershed Association, and Bryant Associates. 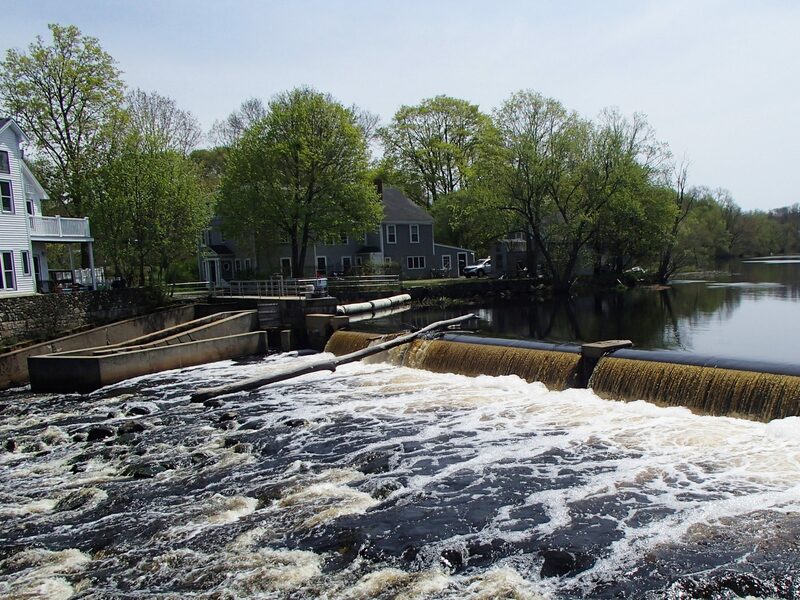 We assisted the City of Providence and the Narragansett Bay Estuary Program with assessment and development of a water quality management plan for Roger Williams Park. 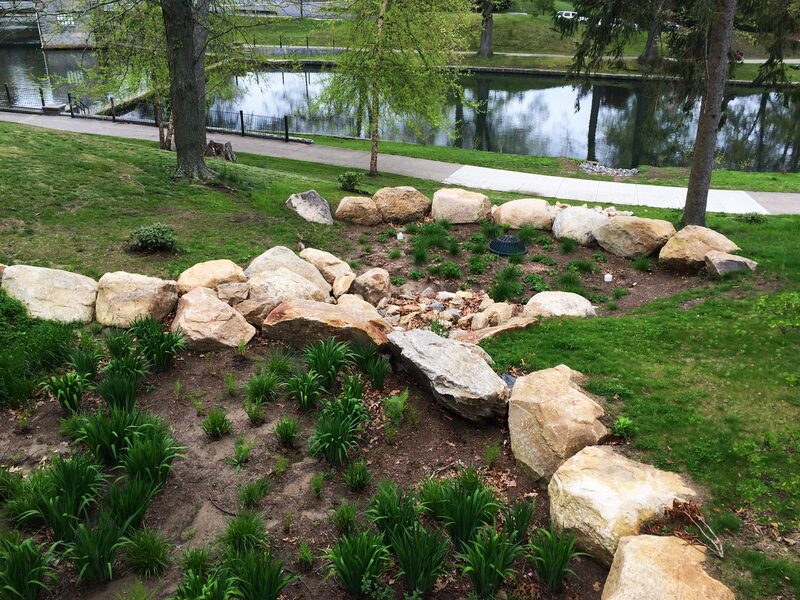 The plan improved the water quality and biodiversity conditions of the ponds. We worked with MA DER and other partner agencies as well as key subcontractors on a feasibility study to evaluate how the community might be affected by the dam’s removal; environmentally, historically, and with regard to potential structural impacts to nearby infrastructure. 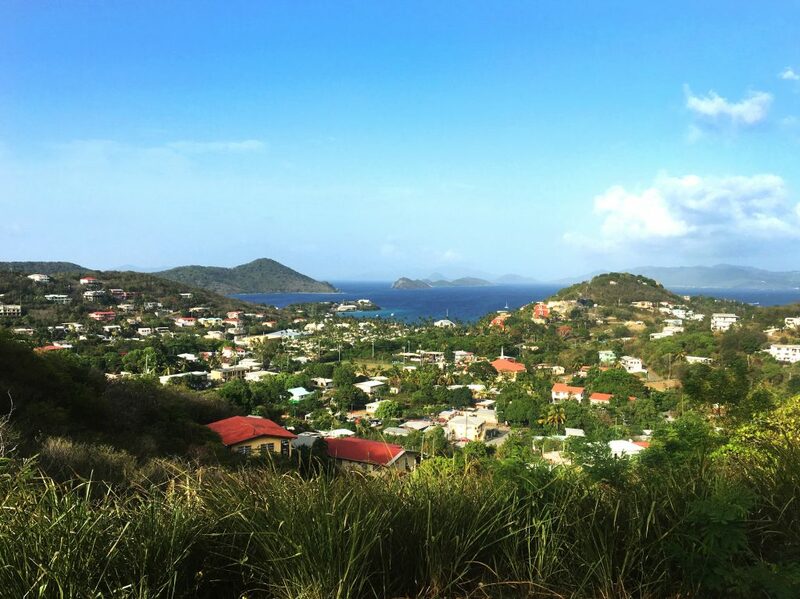 The Smith Bay Watershed on the northeast side of St. Thomas, USVI has a history of drainage issues caused by decades of development without proper drainage infrastructure. We teamed with local partners to identify restoration options for reducing flooding, improving water quality, and conserving remaining nature-based infrastructure. In the wake of Hurricane Sandy, local residents, federal and state agencies, and county officials collaborated on developing a Vision Plan for Smith Island. We teamed with the Consensus Building Institute, facilitated the process, and developed the final document. 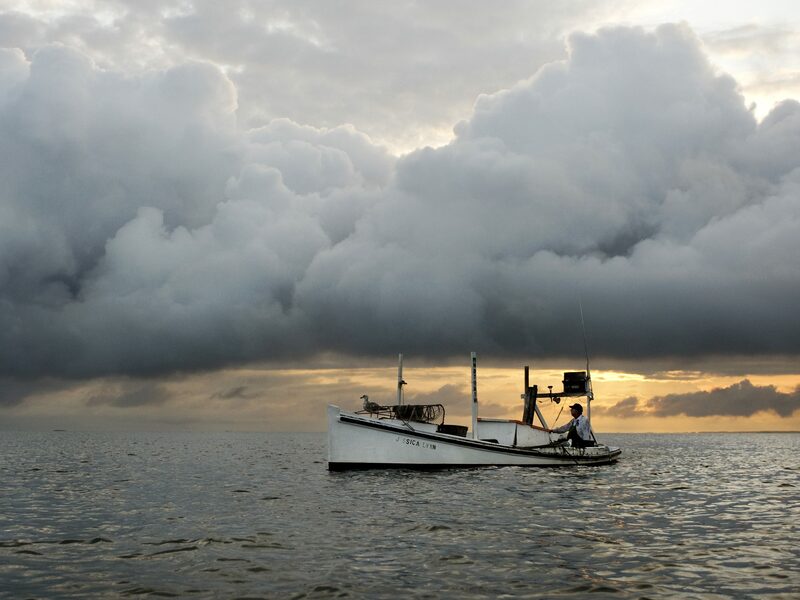 Over the course of numerous group meetings, Smith Island identified over 20 strategies designed to achieve five goals. 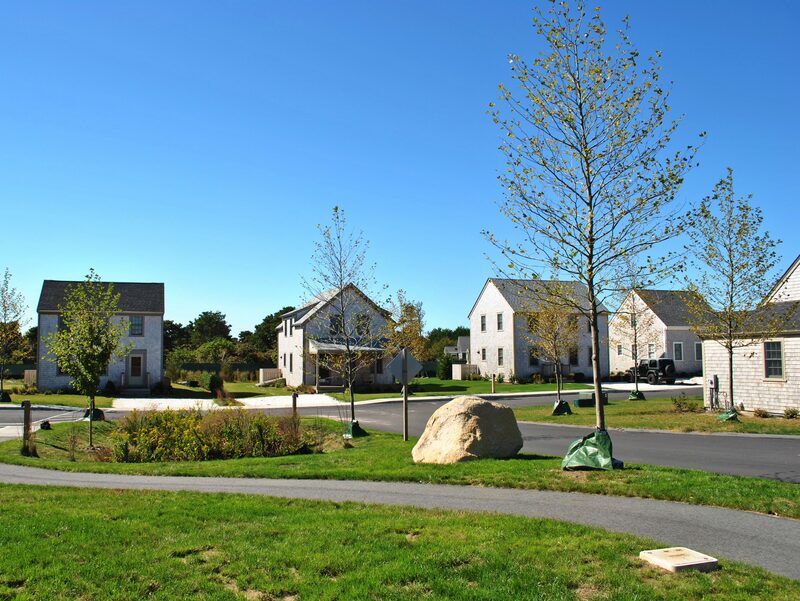 We collaborated with the Housing Assistance Corporation of Cape Cod and the Nantucket Housing Authority to provide planning, engineering, landscape design, state and local permitting and construction administration services for a 40B affordable housing project. Our restoration experts and landscape architects worked with the City and redevelopment authority to design and construct Riverfront Park. This project reconnects people to the river, while stabilizing the bank and enhancing wildlife habitat. Riverfront Park is an important element of the City’s downtown urban renewal plan and greenbelt vision. 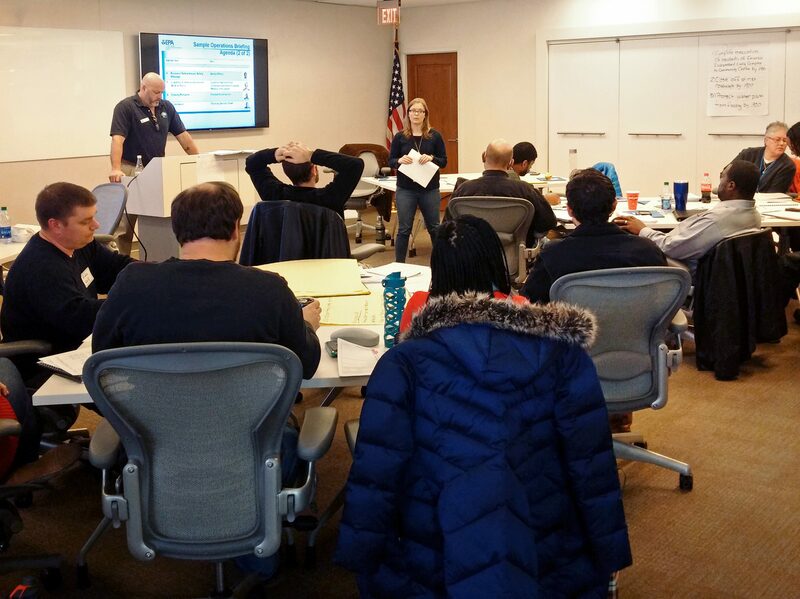 Our training experts provided Water Sector Incident Command System (ICS) 300 and 400 level training for U.S. EPA Region 4 water program staff. This essential training helps Region 4 staff improve response time for large-scale emergencies where multiple agencies and jurisdictions are involved, such as a Gulf Coast hurricane. We helped the Sanctuary to develop a comprehensive management plan. 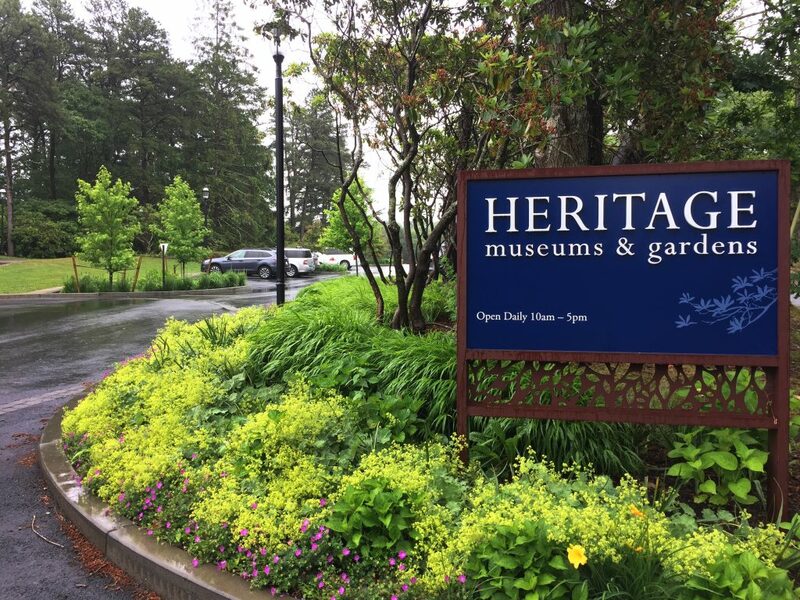 The plan identifies future investments and management opportunities for the property’s buildings, grounds, trails, and environmental resources. The plan has become an integral part of the Sanctuary’s capital plan campaign.